I am very excited to announce that my new book, “Dream Relationship” is now available to the general public. 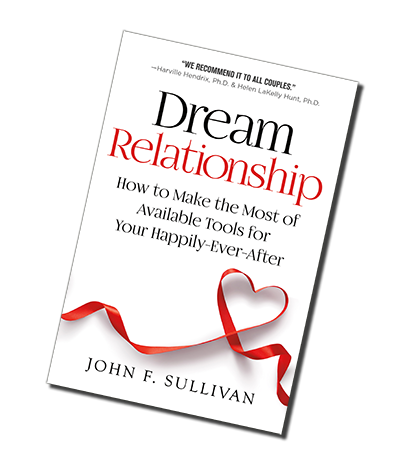 John Sullivan Counselling helps couples overcome their relationship difficulties. To find out more about the services offered, watch the video interview from we-tv.ca.